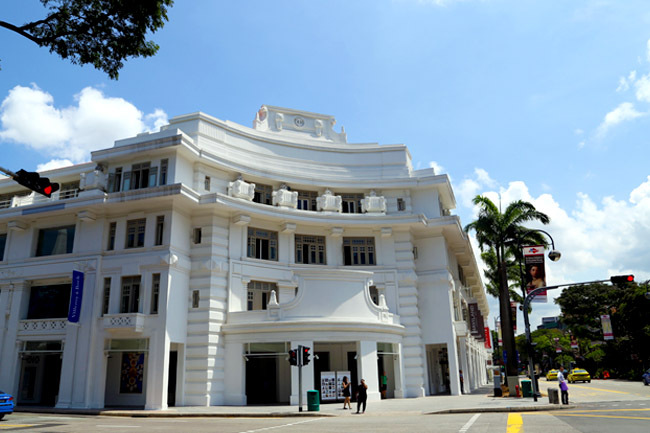 The historical Capitol Theatre has re-opened, and the new mall Capitol Piazza which is connected directly to City Hall MRT station will be home to many restaurants, cafes and eating spots. What’s good: New to Singapore, and new-to-market brands. 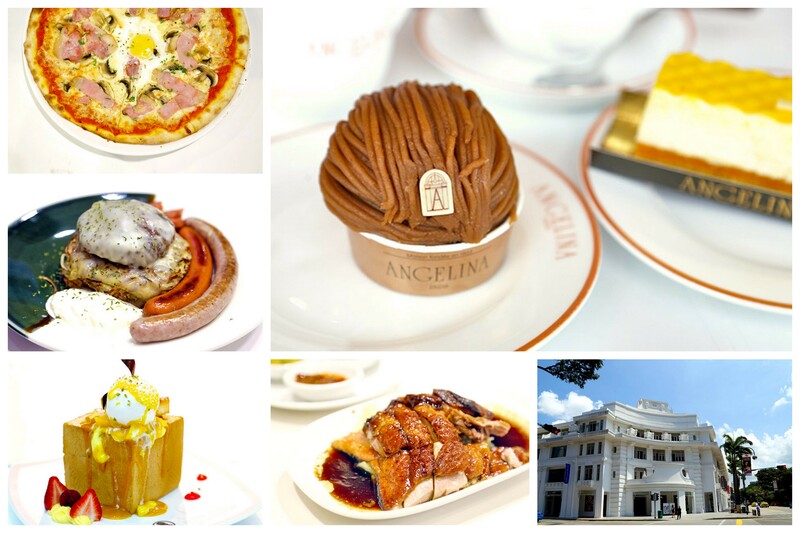 Famous overseas outlets of Angelina Paris, Four Seasons from Baywater London and Taiwan’s Dazzling Café, along with modern Italian restaurant Equilibrium, Breadtalk-owned 1933 and Japanese bar Zaku look set to appeal to foodies. The challenges. 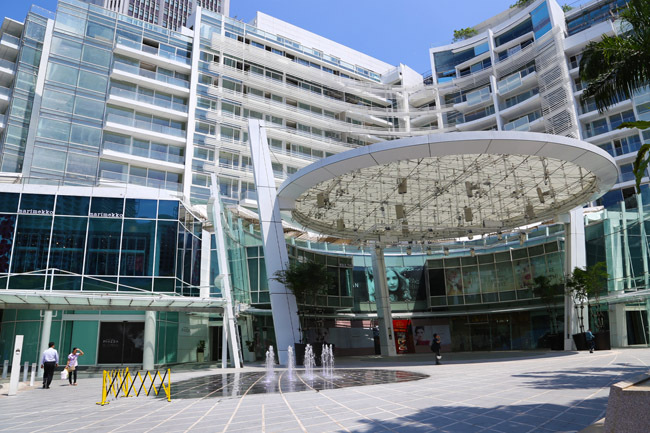 With other high end and new malls such as Scotts Square and Orchard Gateway having a less than lustre performance, the question is: Does Singapore need another high end mall? 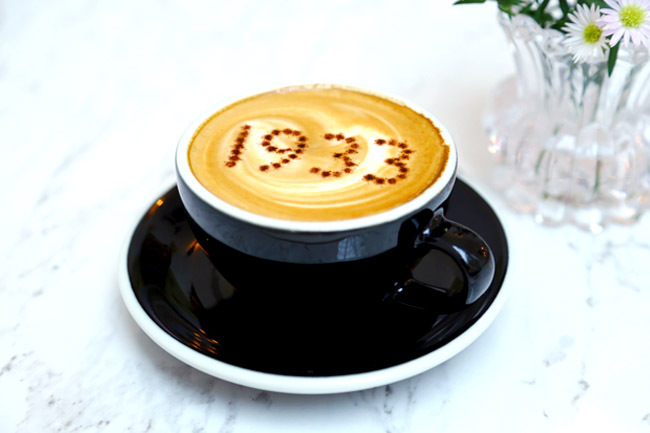 Famous fashion icon Coco Chanel always dined there – the Parisian tearoom. 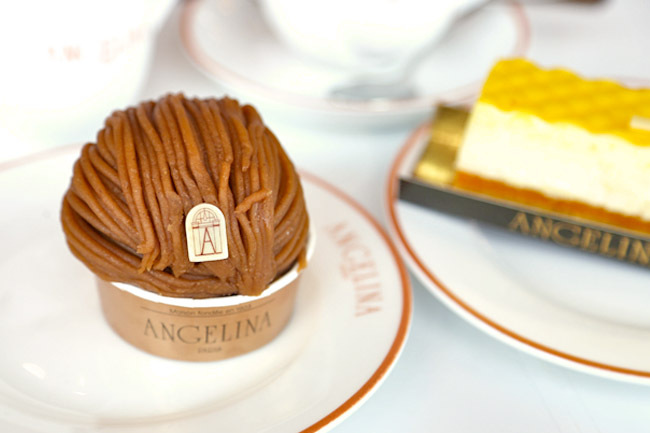 Now that Angelina is finally coming to Singapore, look out for their two signature items: the Old-Fashioned Hot Chocolate “L’Africain”, and Mont Blanc. 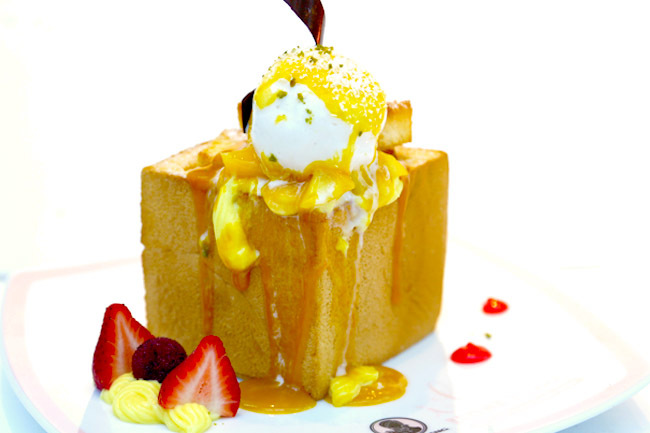 Despite the hype, Dazzling Café dazzled for their toasts, but razzled out for the savouries. 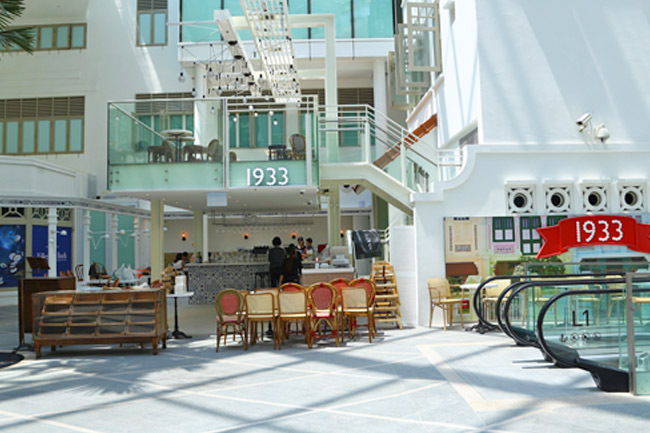 The appeal of Dazzling had to be the décor, and hospitable plus cutesy Taiwanese-style service, where waitresses dressed as Japanese-style French chambermaids serve the signature thick toasts in prettiness. 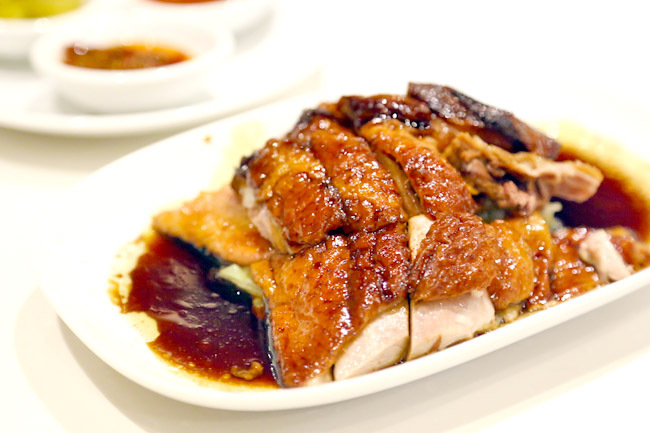 THAT Four Seasons Chinese Restaurant famous for their roast duck, with some reviews saying it is “the best roast duck in the world” has opened in Singapore – the 4th city after London, Shanghai and Bangkok. A Four Season Roasted Duck would cost a premium price of $68 for a whole ($36 for half and $22 for portion) in Singapore, hardly cheap at all. 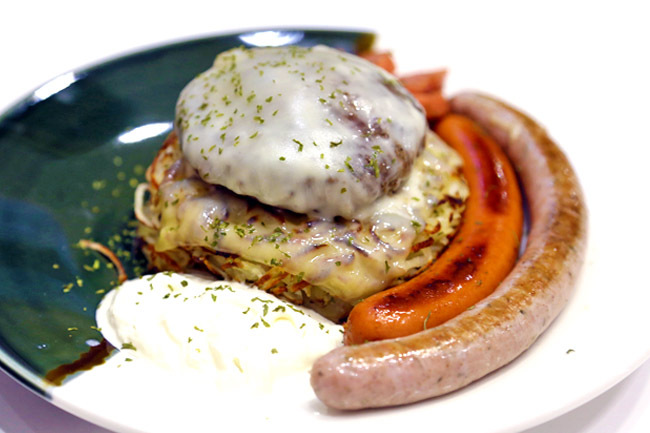 Anyone remembers Once Upon A Rösti? They are now The Rosti Farm where rosti takes centre-stage here, appearing in main courses such as 100% Angus Beef & Maple Bacon Bombs with Single Rosti ($18, with Double Rosti $3 extra), The Happy Weekender ($20) where you get German bratwurst infused with real beer, sautéed mushroom, grilled pineapple and an overeasy egg, Mermaid’s Seafood Platter ($16) and Sir All Day Breakfast ($14). Food tended to be on the salty side, and needed some refinements. This family-owned Vietnamese restaurant had its origins from Paris. 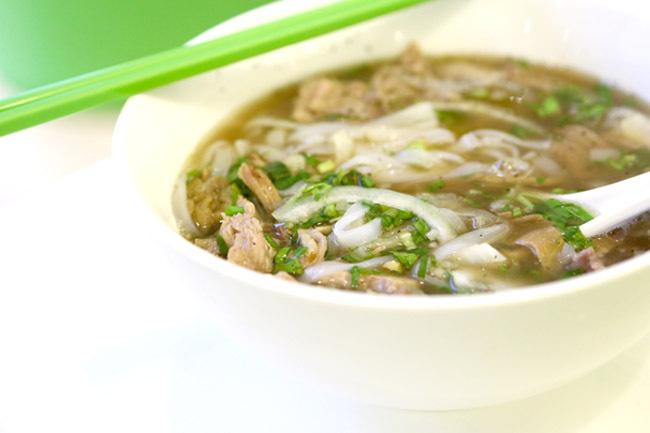 The Vietnam-born Chinese family moved to Paris during the 70s to find safety during times of war, and subsequently started Pho Tai in the city of romance. 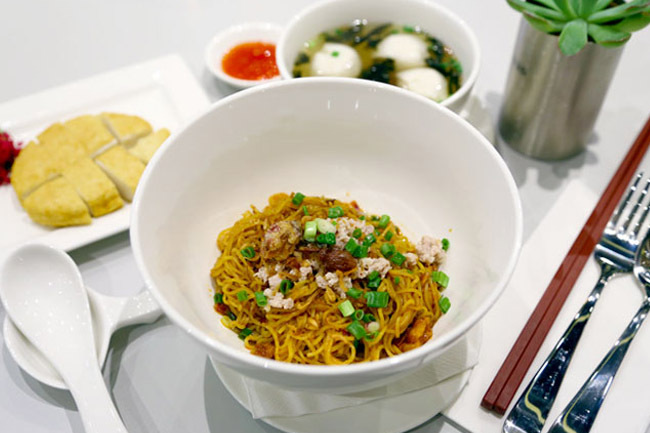 The signature items include Beef Steak Slices and Combination Pho ($9.90), Steamed Rice Pancake Rolls ‘Banh Cuon’ ($7.80), Fresh Spring Rolls ($4.80). Marinated Beef Vermicelli ‘Bo Bun’ ($12.80), Red beans with Coconut Milk ($6.00) and Banana and Coconut Milk ($4.30). 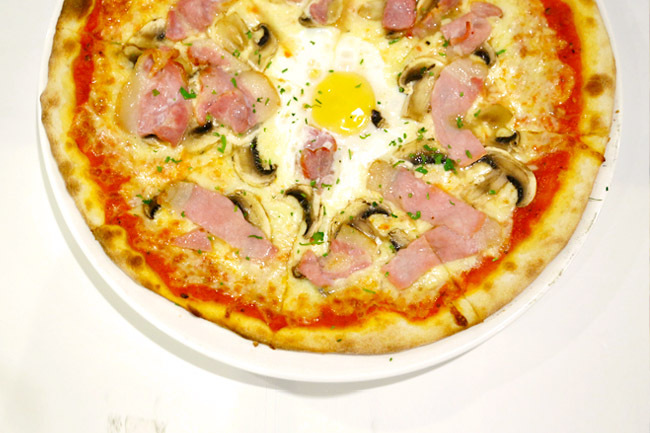 The latest concept of Spizza is Spizza Mercato at Capitol Piazza, where ‘mercato’ stands for market to reflect its retail section. Therefore other than the casual dining area, there is an rea dedicated to takeaways and retail purchases. 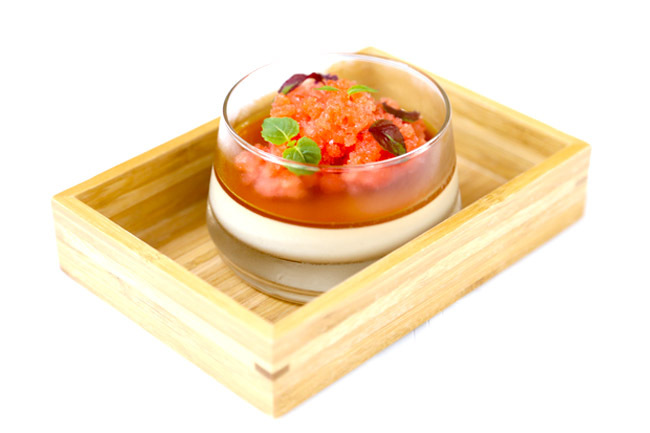 Set up by the team behind Supply & Demand, there is a certain standard especially in terms of aesthetics and plating. Their dessert menu is fairly interesting, and be expected to try out some novel items such as a Panna Cotta Nascosto ($14) – homemade almond milk panna cotta with blood orange granite. 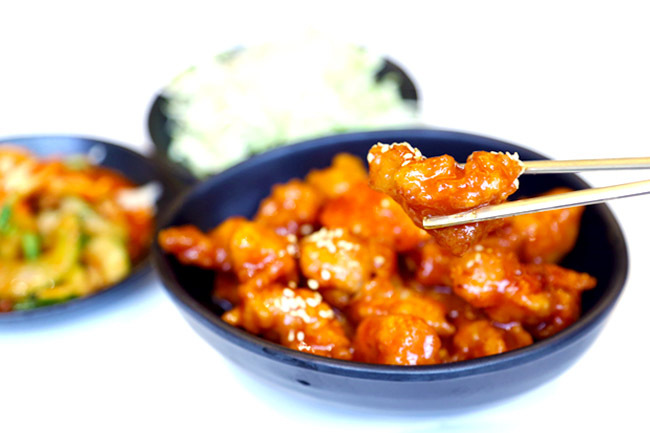 Modern Korean restaurant, specialising in health porridges and desserts. Well. I see. The free flow kimchi was fab, though food wise was kind of average. ← Coffee Cup – Is This Your Cup Of Coffee?